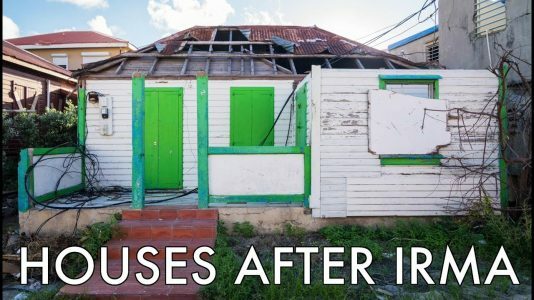 What’s up with St. Martin’s birds after Hurricane Irma? 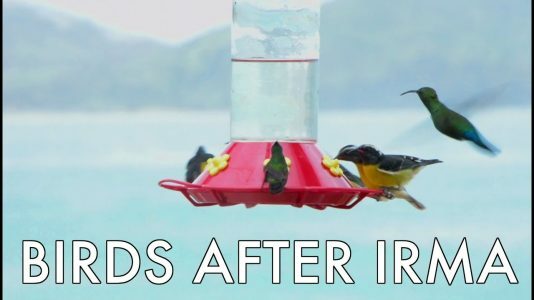 Find out how birds survived Hurricane Irma and what happened next. 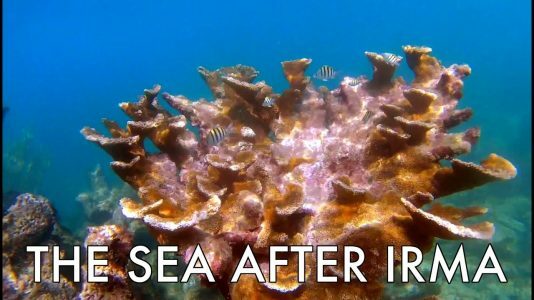 We take a quick dip below the surface to check out the state of the sea and our near shore coral reefs in St. Martin after Hurricane Irma. 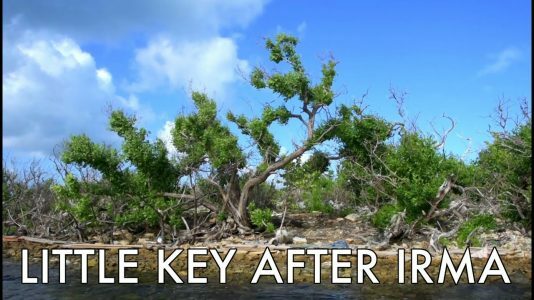 How are people helping nature after Hurricane Irma? 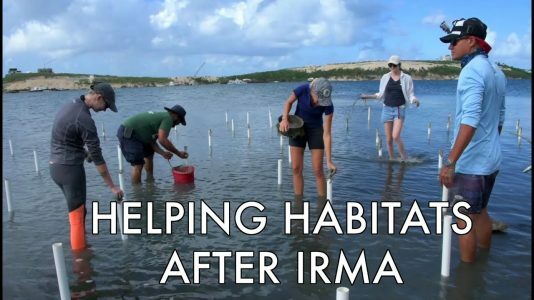 Why does our help matter?